I don't know too much about Skylanders the game, but what I know about toys gets me excited to play around with these guys. This style of Happy Meal toy is my favorite. Yeah they are probably way off in scale, and other styles, but they are fun to figure out and play with. Props to Rattle Shake, Free Ranger, and Chompy! With all these Dragons toys accumulating, I had to try out a new Godzilla toy. His action feature performs pretty well, and is a fun play. Looking forward to the new movie. I enjoyed the yellow Electroids so much, I went ahead and got the Infernites. They seem like a good value too, only about 5 bucks a bag. 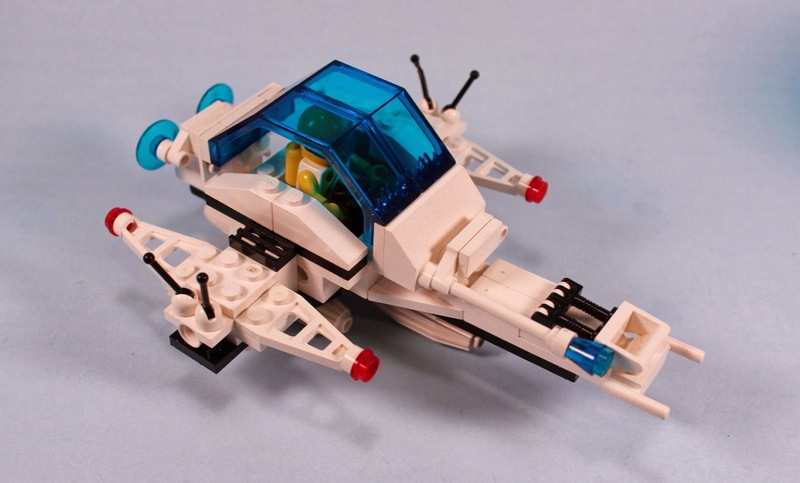 I completely forgot about the Lego Futuron Twin-Winged Spoiler 6828 until I saw instructions online. I knew those strange wing pieces did something cool, they turn into legs! I so have a walking lego leg space fetish! 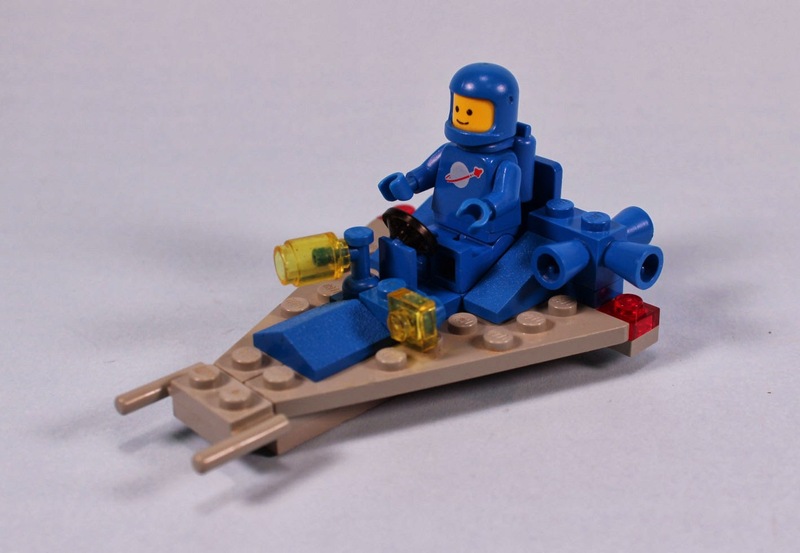 The Lego Futuron Hovercraft 6875 was an all time favorite of mine for throwing down the stairs, exploding, and rebuilding. Fun Fact: Side pods detach into drones. 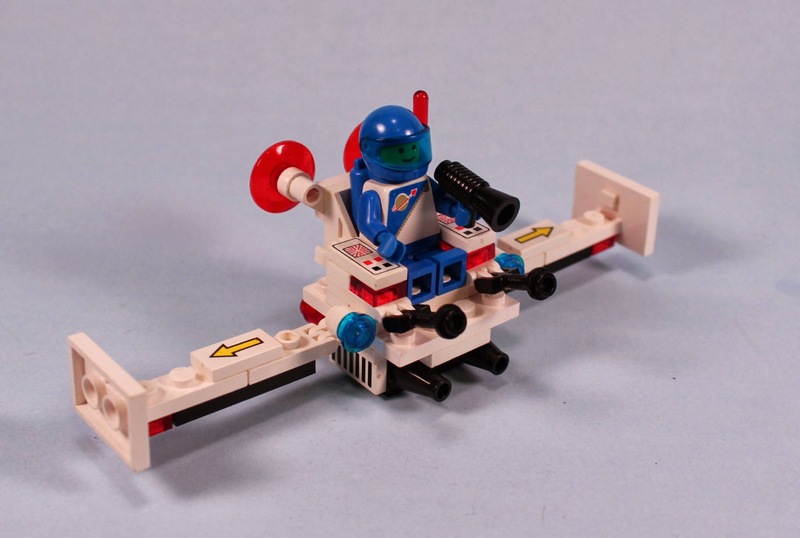 The Lego Futuron Strategic Pursuer 6848, is another leg walking set. This one had really good articulation for a late 80's toy set. I almost have enough pieces for another Futuron set, but I can't figure what they are for yet. Maybe I got a few spare parts from friends. Such fancy sets of yesterday! 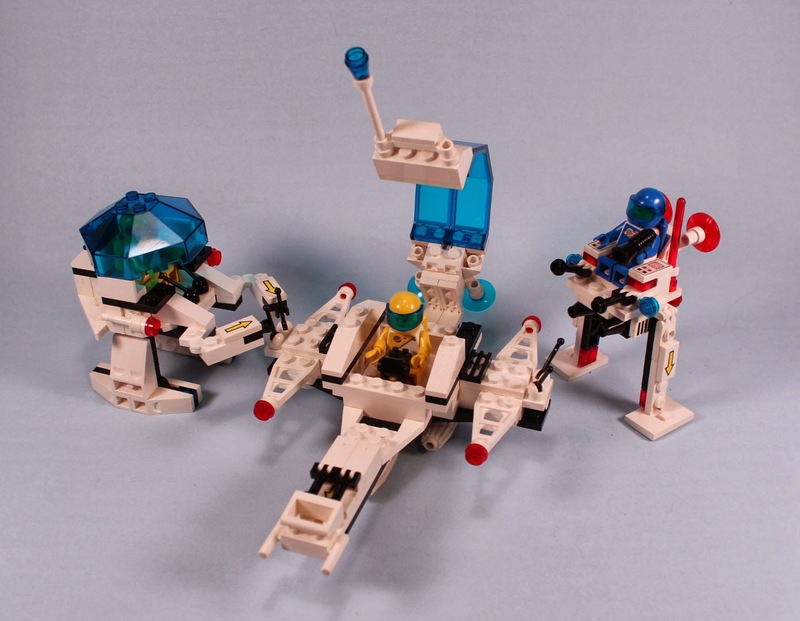 Then there is this older space set. I'm just not sure which set its from. 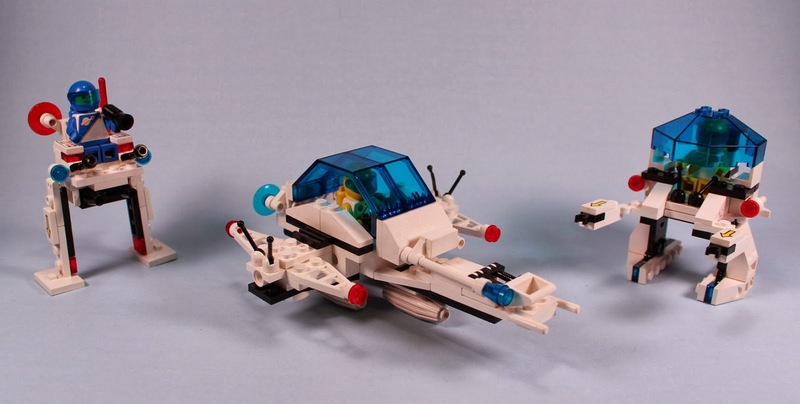 Either 885 Space Scooter or 6803 Space Patrol. Hmmmm, I have parts for either. After seeing Benny in "The Lego Movie" I was really curious to see how my ancient Lego collection was doing in my Parent's basement depository. I was pretty sure that my 1986 Lego Alien Moon Stalker would be in dire shape, missing at least half of its pieces. Turns out, I had enough to rebuild it, with just a few substitutions! Probably one of my all time favorite Lego sets ever made, because of its many features. A quadrupedal walker (like a Star Wars AT-AT), with two detachable side ships, and two missiles carried in its center. The flexible gripper arm is more awesome than you can dream awesome. 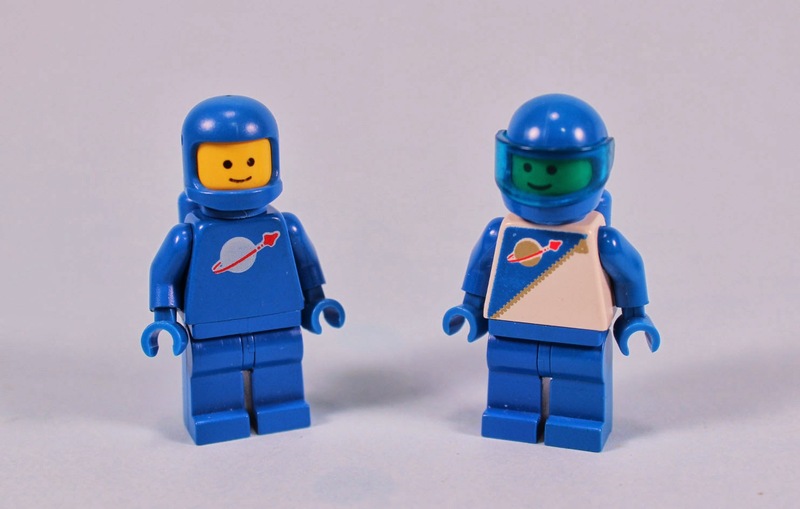 I have two extra Space Minifigures, which I am not sure what they are from, but they are a nice addition to the team. One space missile is incomplete. I am more than thrilled that I have my original set, and did not have to find someone else's through eBay. Also in the bin of Legos, that I had to rebuild from, was a Blacktron Space Walker!!! I apparently have something for walking Lego ships? Again, amazing that I had enough of the pieces to rebuild. And for a quick insane size comparison with the newer Star Wars AT-AT! So glad I took the time to look, and rebuild the Moon Stalker. Also glad the internet has all the instructions still around, and a tablet to work from! This set will again be displayed and played for years to come. 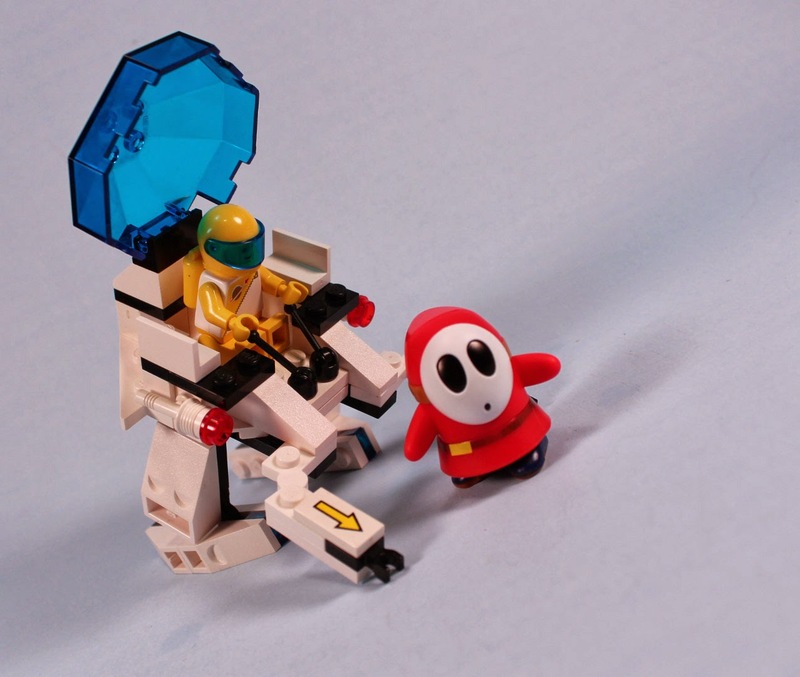 Epic Lego Minifigures Battles 9! Star Wars Style! Kre-o's better mini figure guys, are the micro figures from CityVille Invasion. A good variety of fun. A fun new series from Lego. Lots of tiny pieces if you are into that.